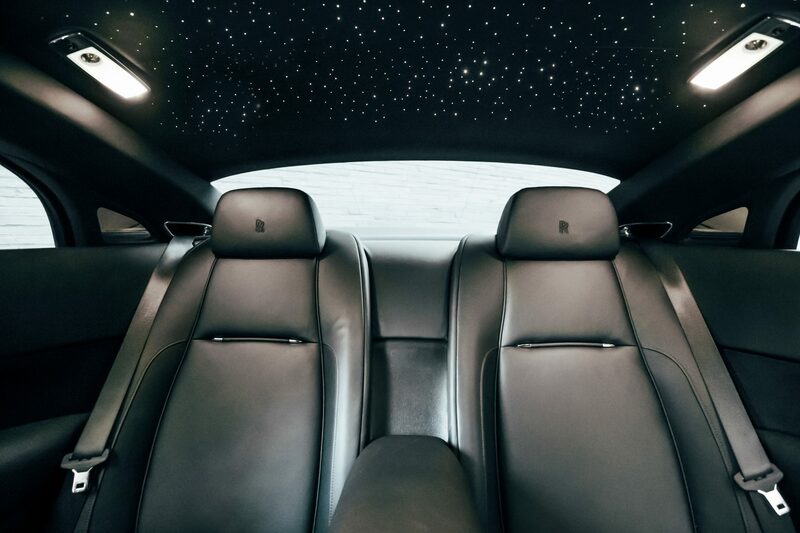 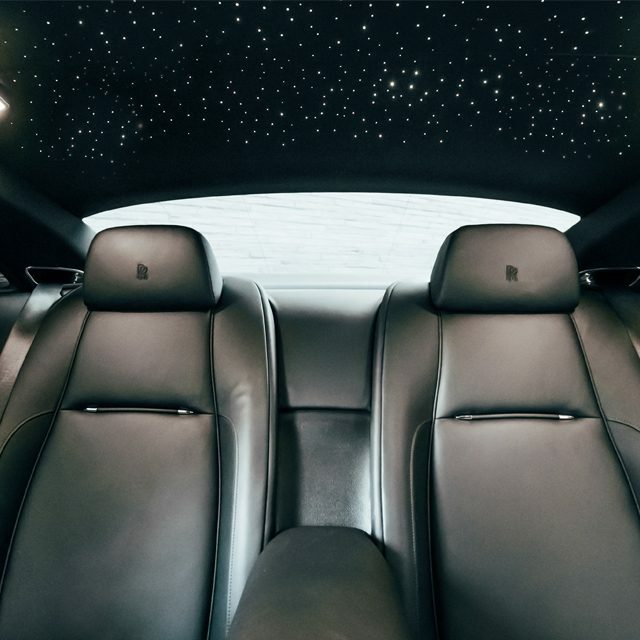 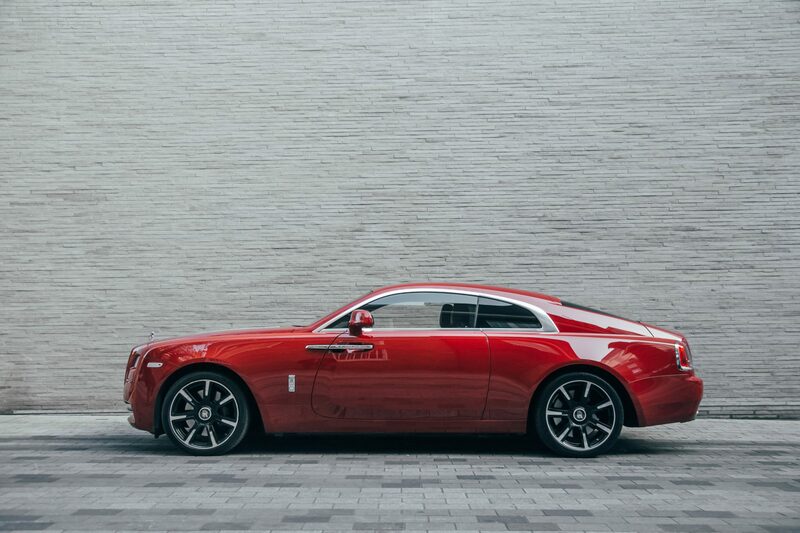 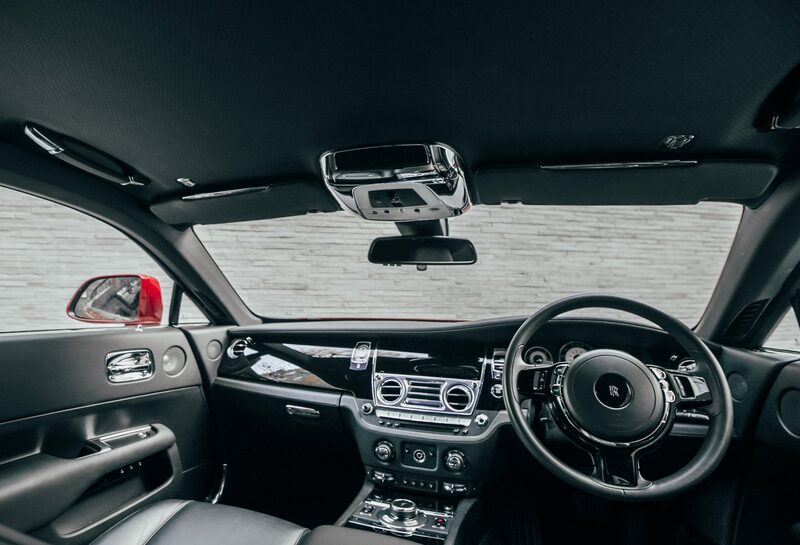 The Rolls-Royce Wraith is one of the latest additions to the AZ Luxe fleet. 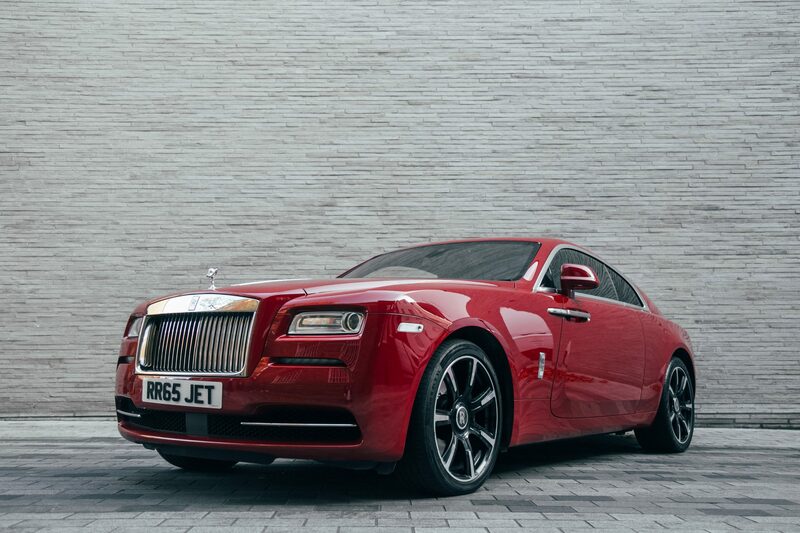 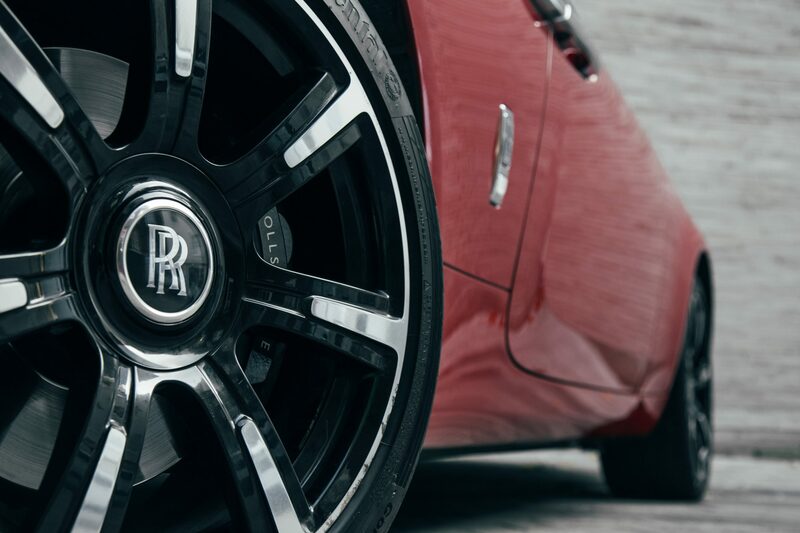 Combining electrifying performance with graceful styling the Wraith offers supercar speeds with Phantom opulence. 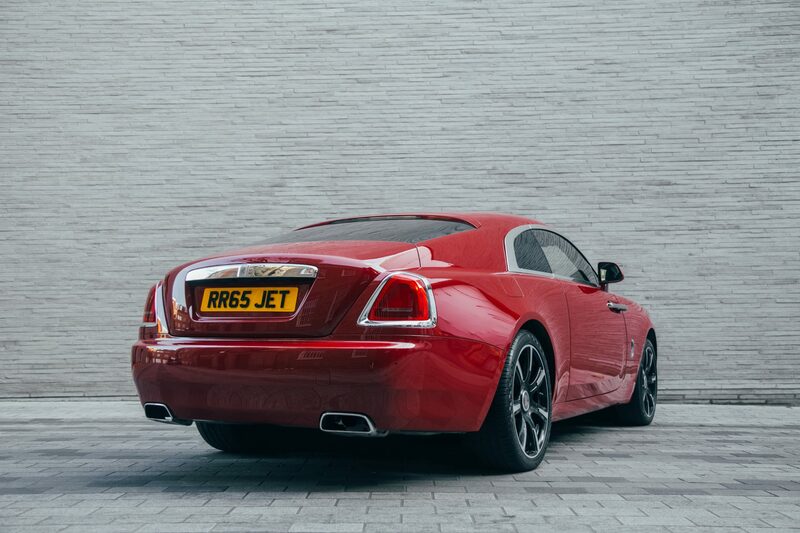 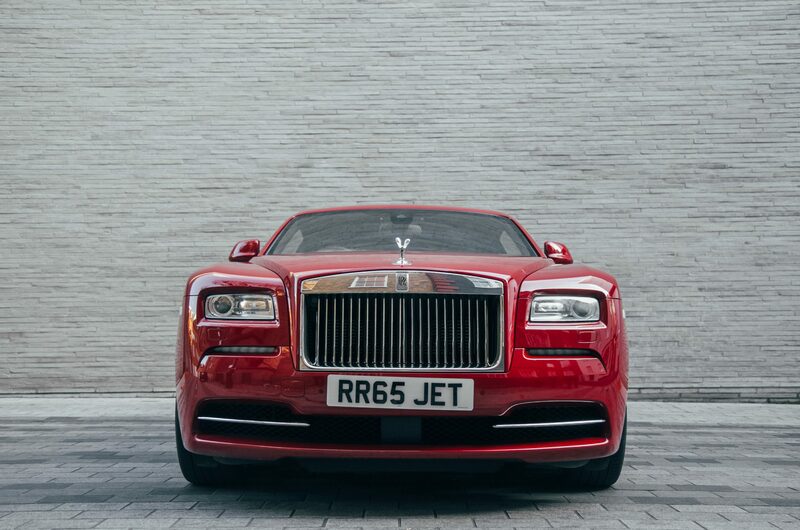 Finished in bright red paintwork our Wraith shouts its style loudly, and so it should with a high specification and exquisite details this really is a car to be appreciated by the connoisseur. A Rolls-Royce is the highest standard for luxury vehicles. 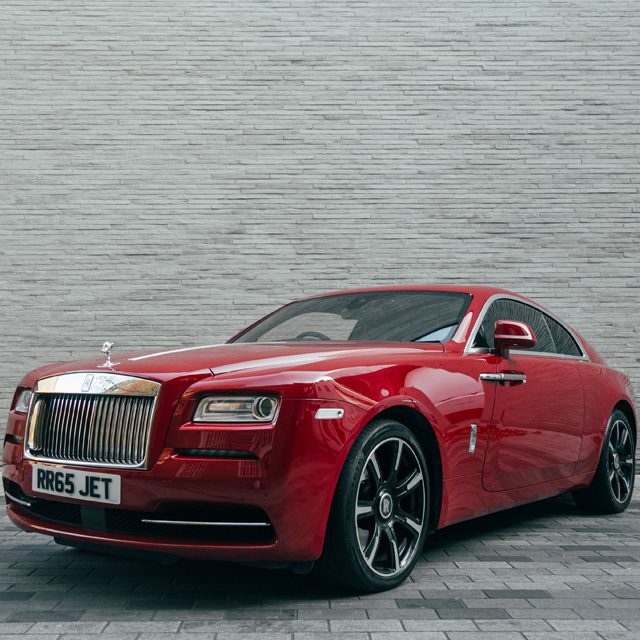 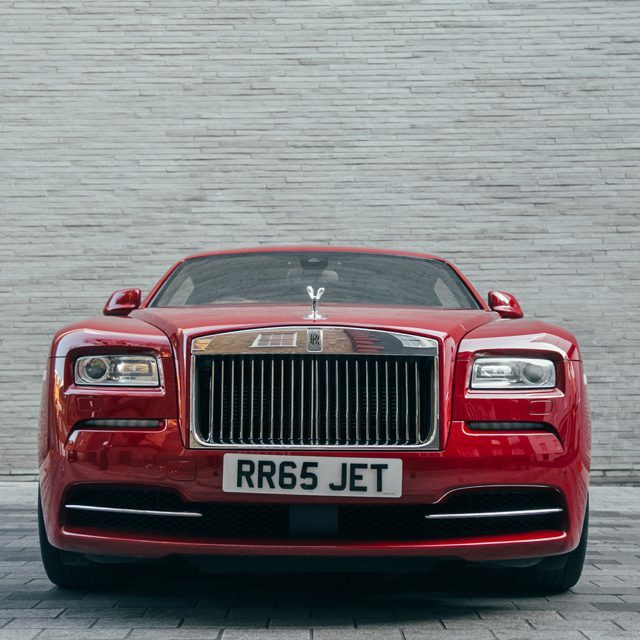 AZ Luxe is proud to offer the Rolls-Royce Wraith to its own fleet of supercars for hire in London, a car that is the most striking and unique addition to our family yet. 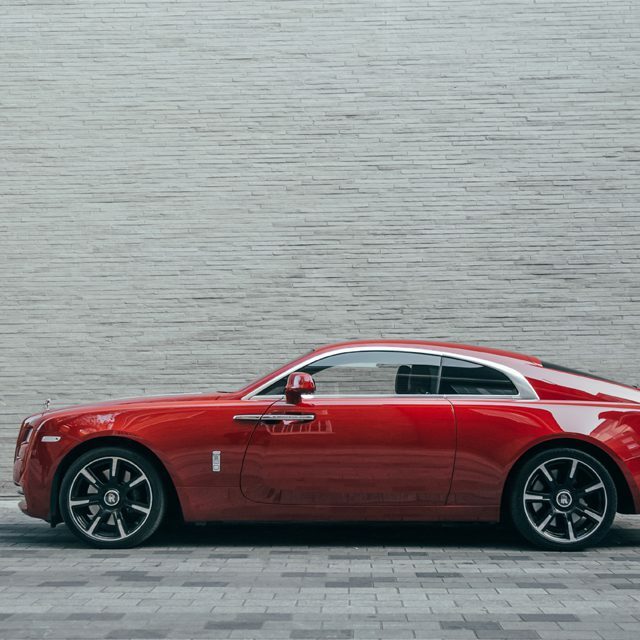 The Rolls-Royce Wraith is nothing like any the luxury car brand made before, being the most powerful vehicle in the company’s history. 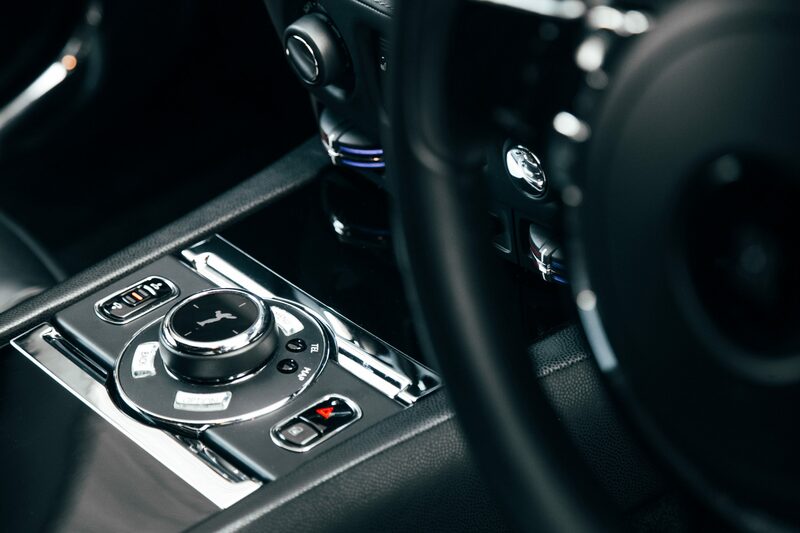 With a 6.6 litre twin turbo V12, the roar that this supercar unleashes will be unlike anything you have ever experienced. 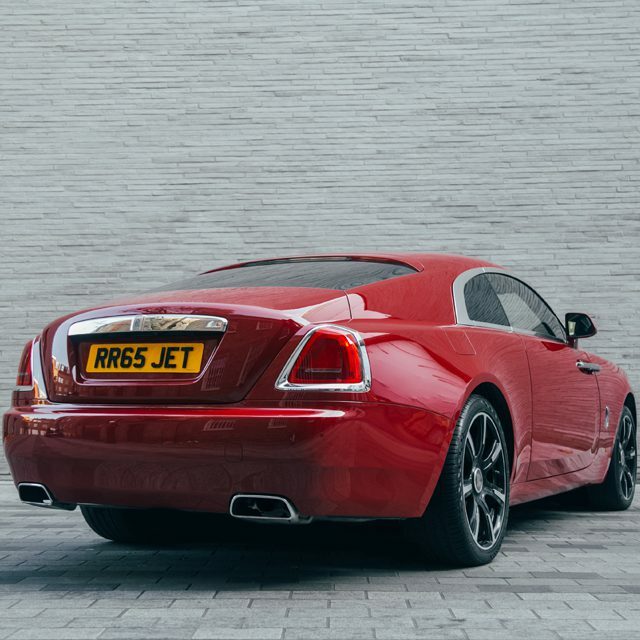 With 624BHP and a 0-62MPH achieved in a remarkable 4.6 seconds. 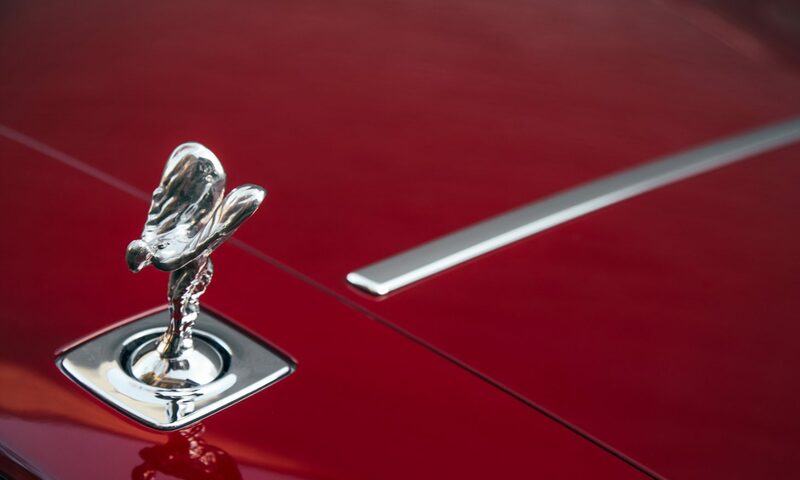 Looking for a Rolls-Royce wedding car with more vigore? 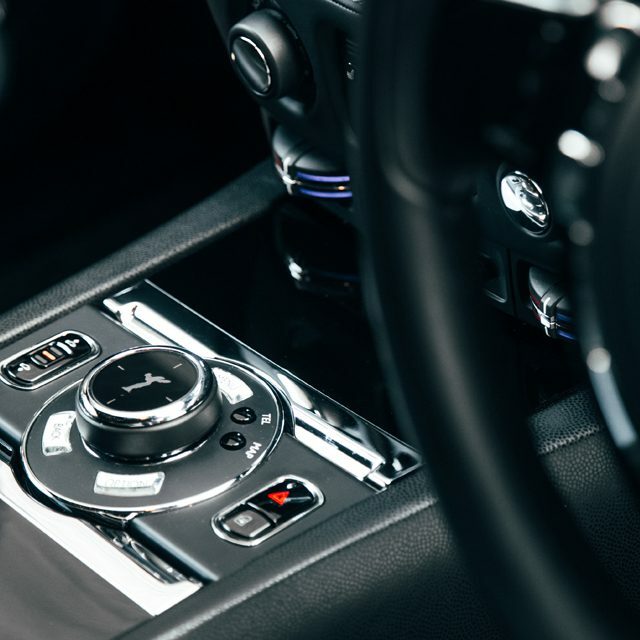 More aggression? 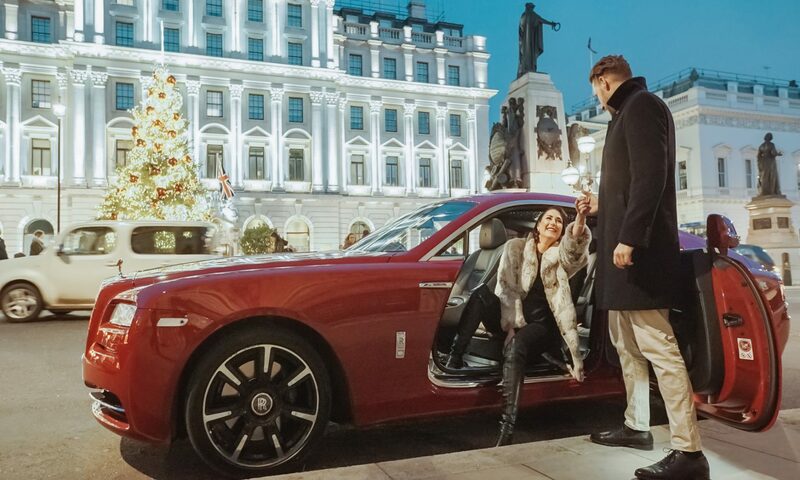 Then the Rolls-Royce Wraith is the stand-out choice for you to select as the most strikingly luxurious of any wedding cars. 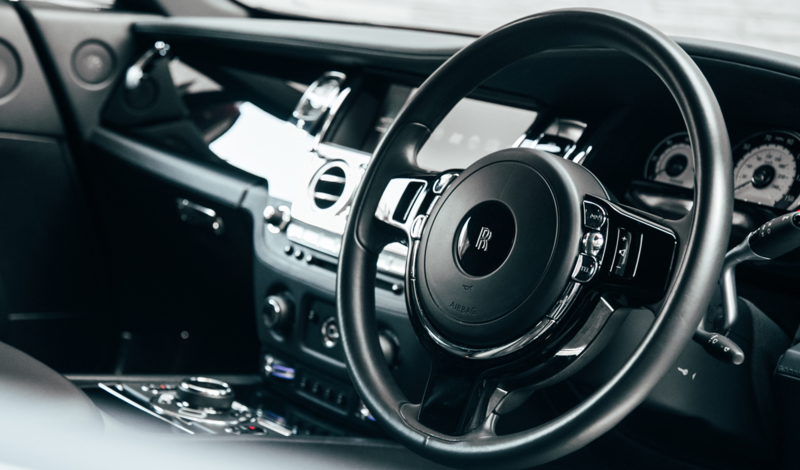 If you would rather have a more traditional wedding car, take a look at our prestigious Rolls-Royce Phantom for luxury chauffeur car hire. 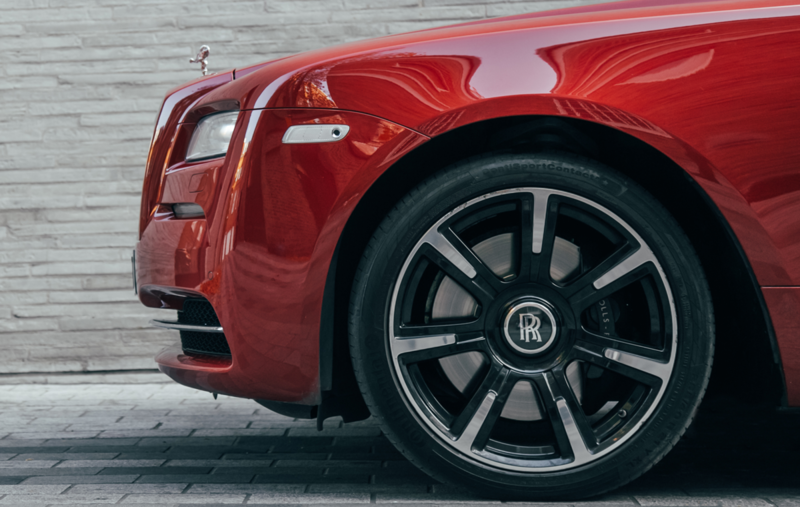 As the most powerful of all Rolls-Royce vehicles, whatever your expectations of the Wraith are, we can assure you they will be exceeded beyond your wildest dreams. 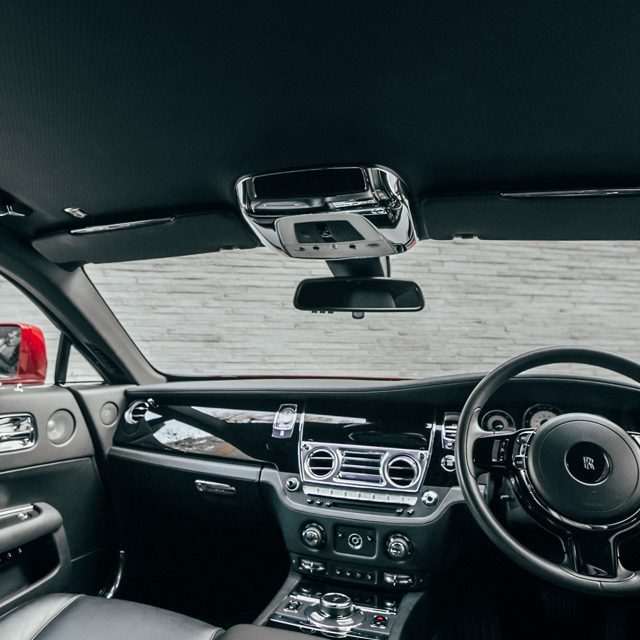 It is the ultimate luxurious vehicle with all aspects of a supercar to get your heart racing, making you feel indestructible, while its sultry exterior allures all passers-by. 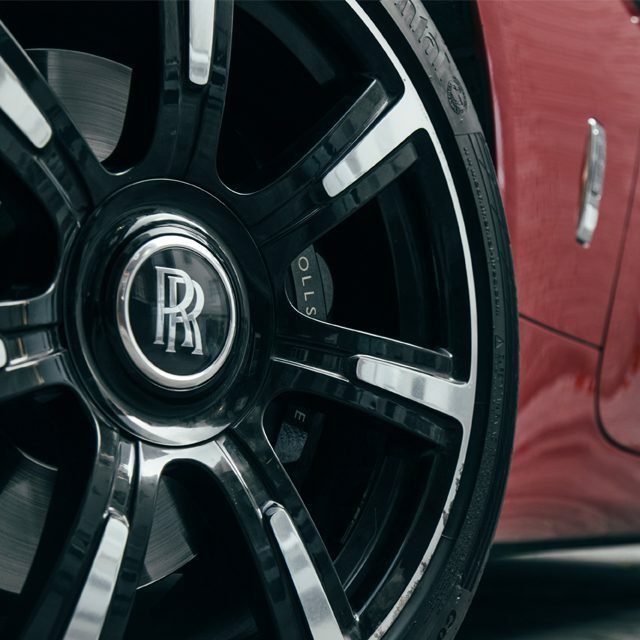 Here at AZL we are always maintaining our vehicles to levels far superior to what is expected. 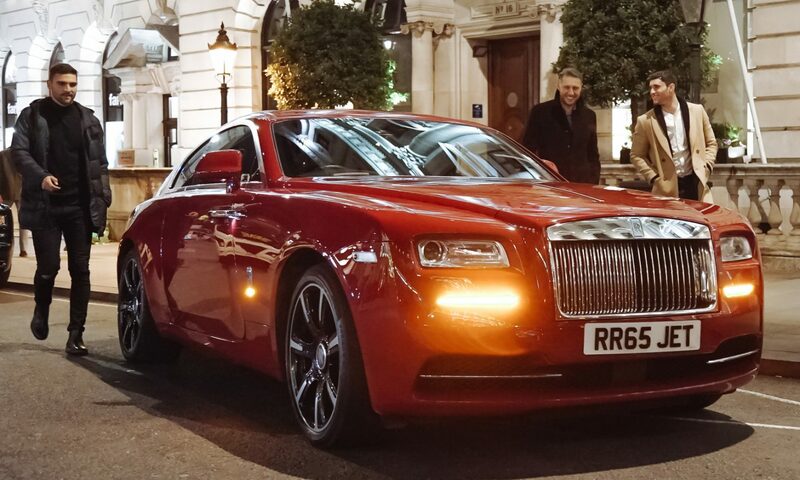 There is no better place in London for supercar hire than ourselves, with flawless customer service always going above and beyond what is expected by our clients.